A 1951 (perhaps earlier) Singer 9 Sports Tourer similar to this. (But the hood was in much better condition, probably not the rest of it as it burned oil and the floor leaked water in when the road was wet). Bought in 1960 and sold a year or so later. Much enjoyment from this little sporty machine, dull by today’s standards but great fun then. A 1951 Holden FX sedan. Photo of similar vehicle. A moderately “warmed” car that performed well. Owned it from 1960 till 1962. 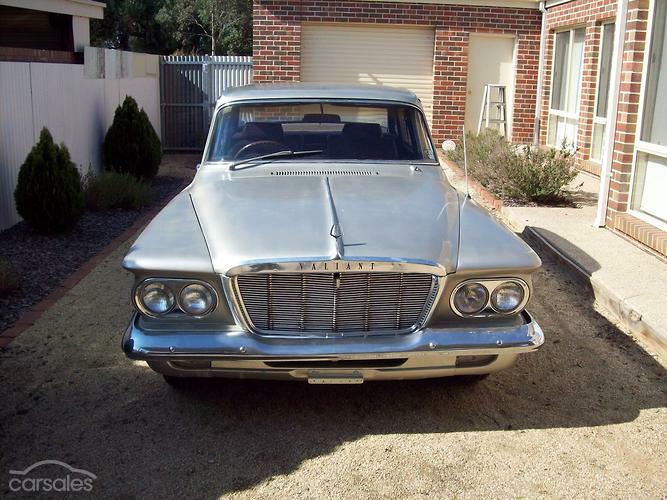 Next a brand new S Series Valiant. My order was placed for the initially introduced R series because I was wrapped in the floor gear shift, and the powerful engine (160HP), not however to materialize. I have never lost the suspicion that some corruption was involved because I had to wait a long time for delivery, which by that time the later S model. Other vehicles appeared on the road while I was waiting, after I was repeatedly told mine was”next”. Possibly other buyers had more influence and money than a young 22 year old. This photo representative but colour was beige. Great car for 10 years, but 1 engine reco and respray required. Again wrong colour, mine was white. After that great driving experience, a more subdued but lovely-to-drive family car, a Nissan Pintara. Would have loved the 6 cylinder version Skyline, even more so the GTR. Not enough income ! 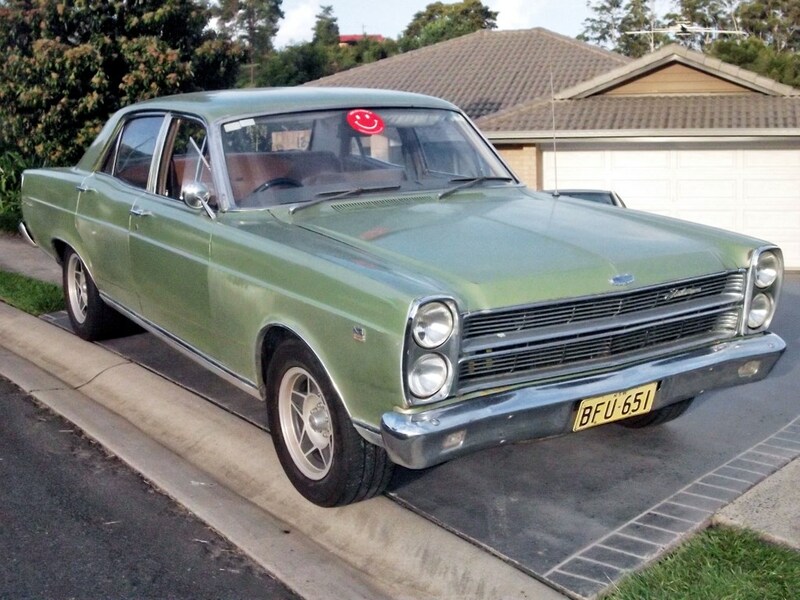 Then a Falcon SW model ? Morris Minor Series 1 later fitted MM 1000 OHV engine and gearbox.